A pop up is a webpage that opens up in a smaller sized window. There are many good reasons for website owners to include pop-ups within their sites; Website owners often use popups to serve as a type of advertisement to showcase their products and potentially generate more purchases from their visitors. Popups are also used to gain email subscribers, which is a useful way of boosting lead generation. 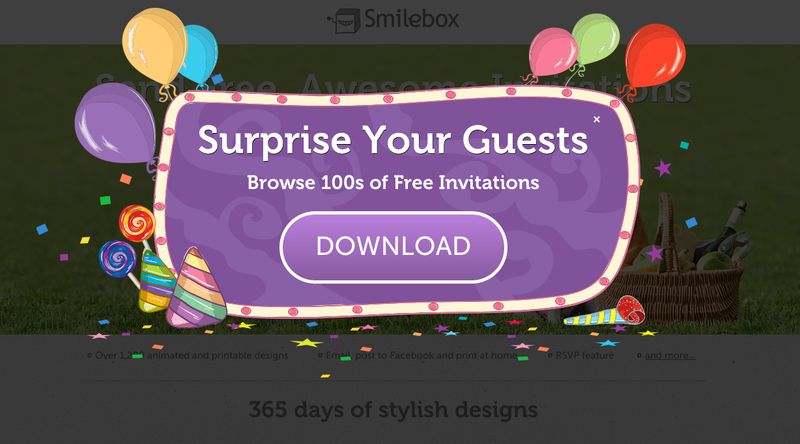 Popups also serve as a means to present an offer to visitors such as downloading whitepapers or reading a blog post. Click to see how we created a successful pop up. There are several types of pop-ups used and displayed on web pages. One common pop-up is an opt-in pop-up, which is basically a pop-up asking a visitor to subscribe to the website to receive email updates, news and alerts on special deals and more. Other popups include advertisements related to the website you are currently viewing, or perhaps coupons or codes to redeem when purchasing an item, or a message about the latest sale. This is how we increased deposits by 365% by using a pop up.